First impressions? ESPN+ isn't too shabby at all. It’s here: ESPN+ has made its debut. Sure, we’ve established that it’s a lackluster version of the linear ESPN channel, but it’s a great beginning to something I think may be much, much bigger in the near future. So for this initial debut, I wanted to see what exact programming is available, how much of said programming is accessible as an ESPN+ subscriber, and the overall general feel and flow. But most importantly, what about the exclusive content? What exactly is available? Let’s start with the features and feel, then dive into the content. 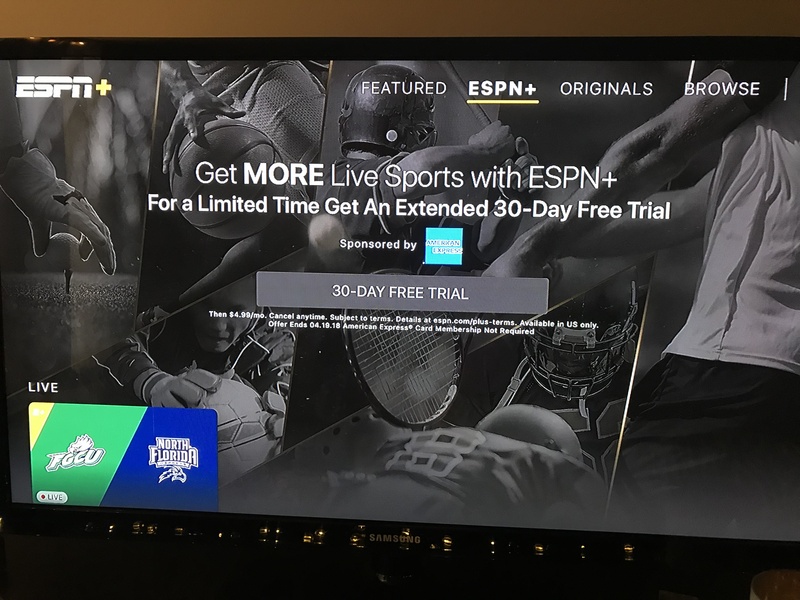 Getting a sponsor for a free trial period was a great idea for ESPN. I was pleasantly surprised to see a 30-day term, which is longer than most. 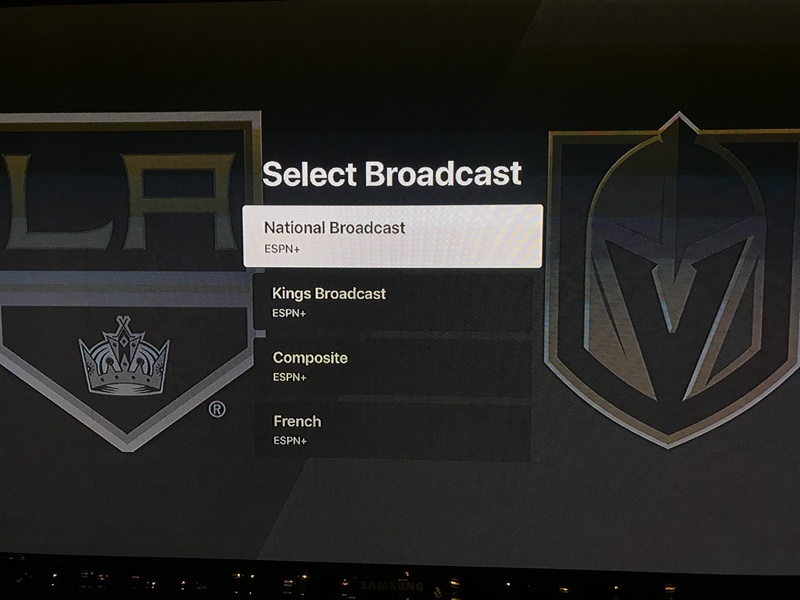 Also, remember ESPN+ is available through the ESPN app. It’s not a separate app, so it makes life easier when it’s all in one place. The only issue with that, though, is the amount of content. I always felt like the original app was kind of tough to navigate; it felt cluttered, and to find the score of your team can sometimes require some digging. I was worried with this launch, it would be even more convoluted. The good news? 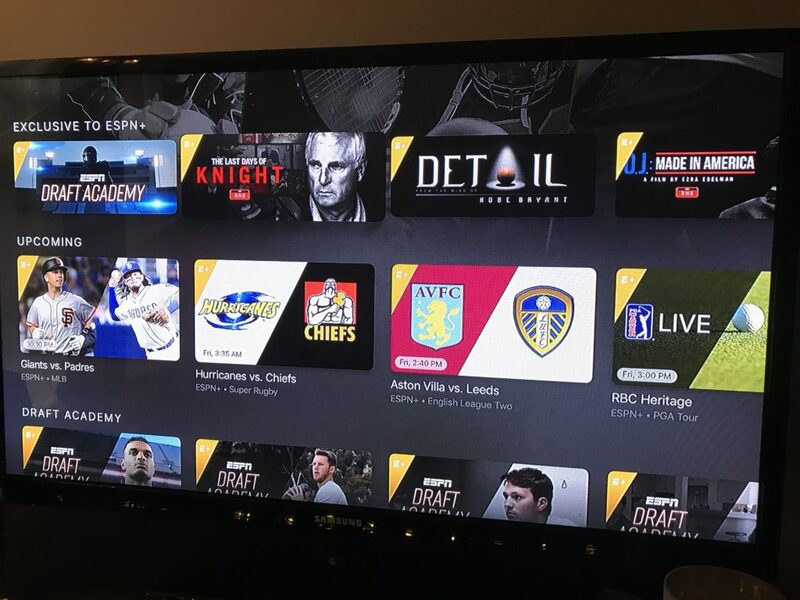 They made sure to separate ESPN+ in an easy to navigate tab. Speaking of navigation, let’s use Apple TV as an example. I didn’t link my DirecTV NOW account right away; I wanted to see the flow of ESPN+ as a stand-alone subscription. 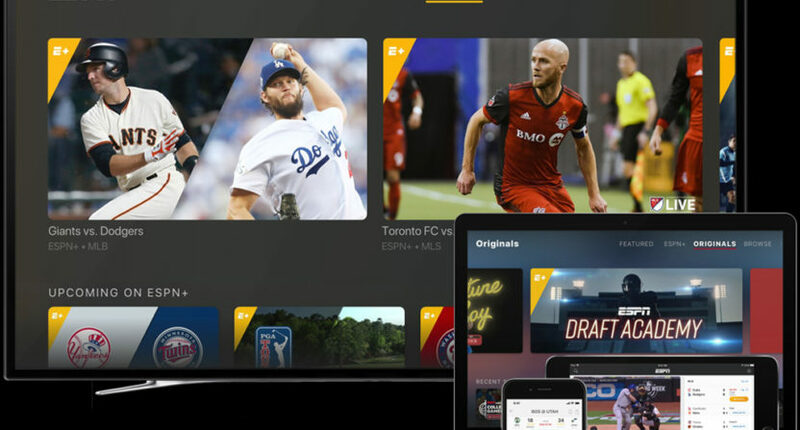 Content breaks down content in a few different ways: Exclusive to ESPN+, Upcoming programs, Recent Replays, MLS LIVE, 30 for 30 documentaries, and More — which varies from Best of E:60, Best of SC Featured, golf, boxing, and other programming. ** Boxing, including historic matches featuring Muhammad Ali, Mike Tyson, Floyd Mayweather, Manny Pacquiao, and others. Let’s start with the positive. The 30-day free trial is worth taking to test ESPN+ out, even if you want to just catch up on some E:60 docs you haven’t seen. Just make sure to cancel before the 30 days expire to avoid the monthly charge. The look, feel, and flow of the app is easy to use, clear, and easy to navigate. It also recommends programming based on what you just watched. (Can you say Netflix?) That gives way to even more content than I had originally seen when I initially browsed. However, not all of the content recommended is available on ESPN+, so that’s a con. And a tease. I’m too old to be teased. A pro? So much content which is anchored by the entire collection of 30 for 30’s which is close to 100 installments at this point. This was definitely something that turned my head as i watch documentaries like I drink wine. I’ll probably go through all of them the next handful of weeks and I won’t even say how many bottles will be drank. Use your imagination. 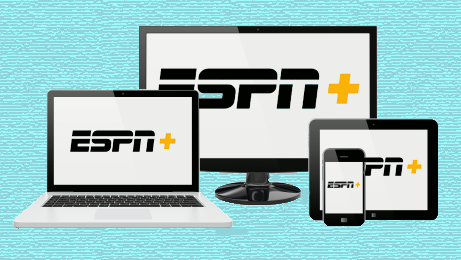 Overall, ESPN+ is certainly not what the linear ESPN channel provides, but it does serve a purpose for the major sports fan who probably works from home and has time to actually watch a quarter of what is available. I will also mention again: this is just the beginning. When the purchase of 21st Century FOX completes, I imagine a lot of that programming will move over to ESPN+. There are a lot of moving parts, including deals with leagues and conferences, major broadcasters, etc. to iron out down the road. But Disney didn’t make this move to only create the side chick of stand-alone sports apps. There will be more to come. Stay tuned. Holly has spent the majority of her career in affiliate distribution negotiating contracts with content providers across the US. She covers the media landscape of rights fees, retransmission consent, carriage disputes, and the regional sports network business.